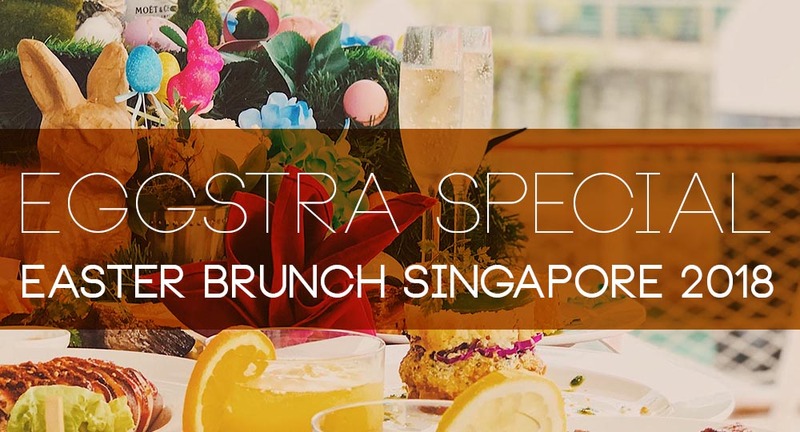 Relish an afternoon of sumptuous fare at Tall Ship Royal Albatross’ Restaurant and Bar as we celebrate a nautical Easter on the waterfront at Resorts World at Sentosa. Warm spring vibes and the aroma of meats grilled over a charcoal flame fill the air as families, couples and friends spend an idyllic afternoon on the water, enjoying the views of Cruise Bay – Singapore’s historical natural harbour – as our in-house chefs prepare a festive Easter lunch for your feasting right onboard Royal Albatross. Tuck into our charcoal grilled Tandoori Chicken Thigh – smoky, juicy with just the right hint of spice – a guaranteed hit with our chef’s time-tested recipe. If you’re in the mood for seafood, we are serving a crispy-skinned barramundi barbecued with herb oil and Cajun spice, a natural superfood. An exotic addition this Easter would be our Masala Vegetable Tower, an impressive tower of quinoa, masala vegetables and pineapple rice, beautifully garnished with mint sauce. Since there is always room for dessert, choose between minty fresh fruit cubes, Raspberry Jello with Mango Cream or Peach Melba to end the meal on a hoppy note. Linger onboard, rally your posse and enjoy a truly Happy Hour between 3 – 6pm! Choose between relaxing in the air-conditioned Grand Salon, with a 270-degree view of the harbour, as you admire the hand crafted woodwork crafted lovingly by our ship’s crew; or lounge on the upper deck, a natural sea breeze in your hair and a glass of champagne in your hand. 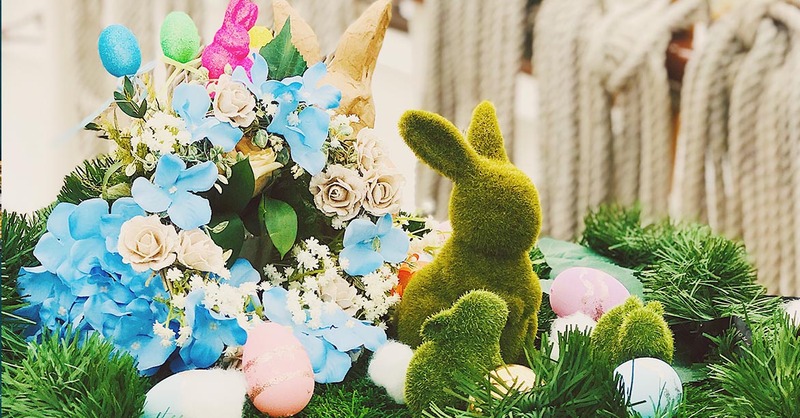 Besides a gastronomic eggs-perience, more Easter fun is afoot onboard the Royal Albatross. 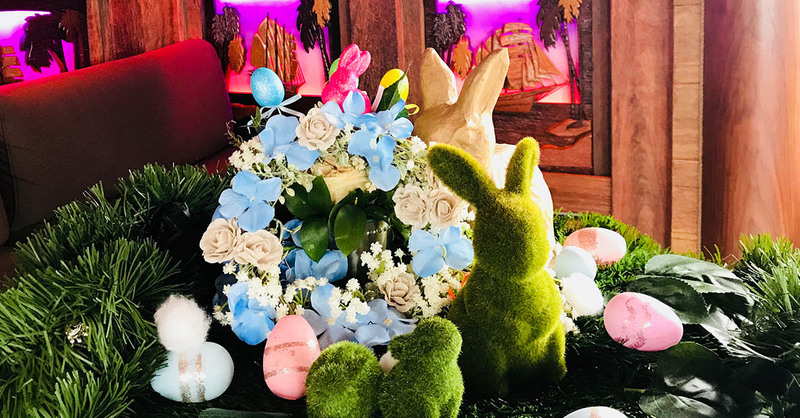 Scamper onto our Facebook or Instagram pages to cleverly spot all the Easter bunnies in their favorite hiding places to win a delicious main course and 10% off the total bill as part of the Easter celebrations! Winners will be announced on 23rd of March 2018. Reserve your seat now for an eggs-quisite Royal Albatross lunch date or family affair!